Today is International Women’s Day. And this year, which just happens to be 100 years since women have had the right to vote, the theme of the day/year is Press for Progress. To motivate you to think, act and be gender inclusive – we’re sharing a book and museum piece, which are linked to powerful and influential women throughout history. 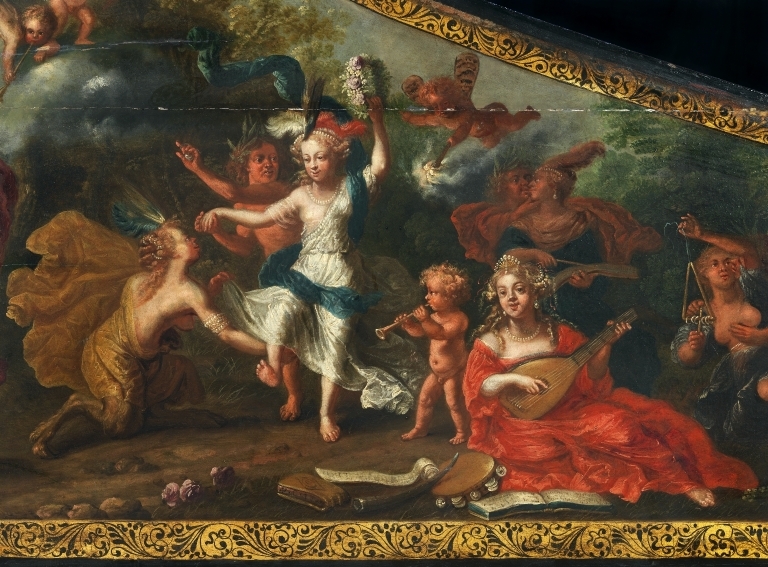 Dr Sarah Deters is the Learning and Engagement Curator at The University of Edinburgh’s St Cecilia’s Hall – the Concert Room & Music Museum on Niddry Street. She shares a couple items that have inspired her below. “I am not sure if I have a favourite book written by a woman, but I really enjoyed the book Code Girls by Liza Mundy, said Dr Deters. 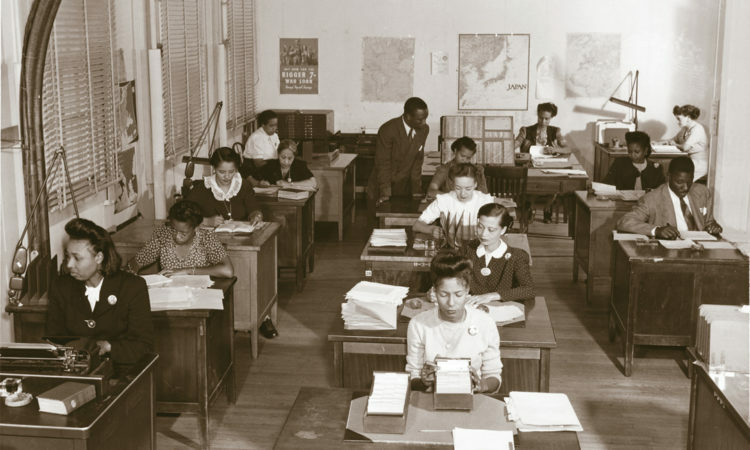 At Arlington Hall, a secret African American unit – mostly female, and unknown to many white workers – tackled commercial codes, keeping tabs on which companies were doing business with Hitler or Mitsubishi. Copyright US National Security Agency. 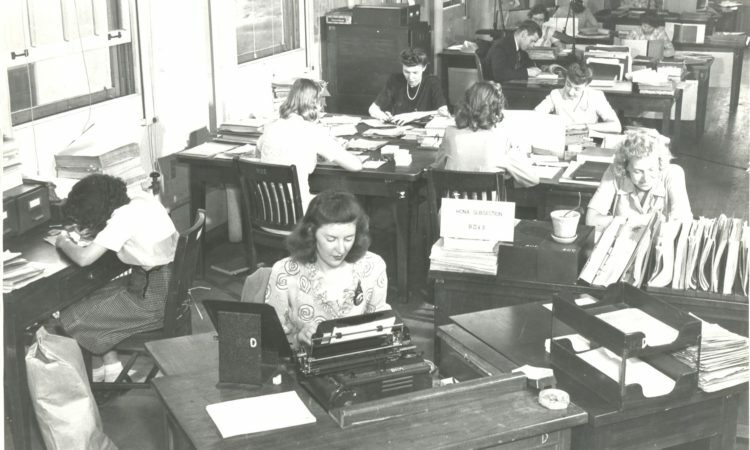 At Arlington Hall, Ann Caracristi (far right), an English major from Russell Sage College, matched wits against Japanese code makers, solving message addresses and enabling military intelligence to develop “order of battle” showing the location of Japanese troops. The messages would then be passed along to Dot Braden and other women whose efforts led to the sinking of Japanese ships. Copyright: US National Security Agency. 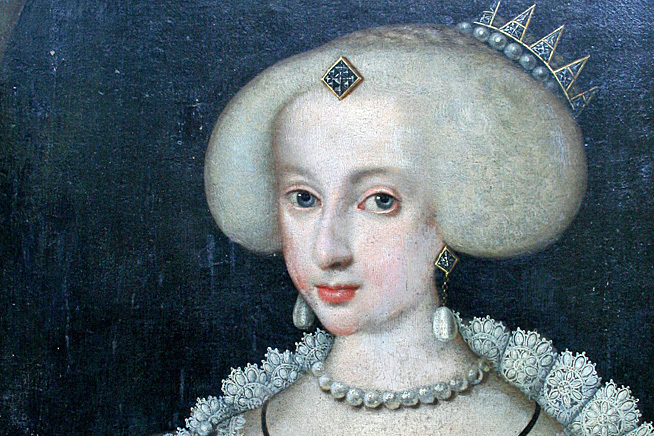 Portrait of Christine of Sweden (1626-1689) by royal court painter Jacob Henry Elbfas dated 1640 or 1642. Copyright: Wikimedia Commons. St Cecilia’s Hall is home to the University of Edinburgh’s collection of historic musical instruments.